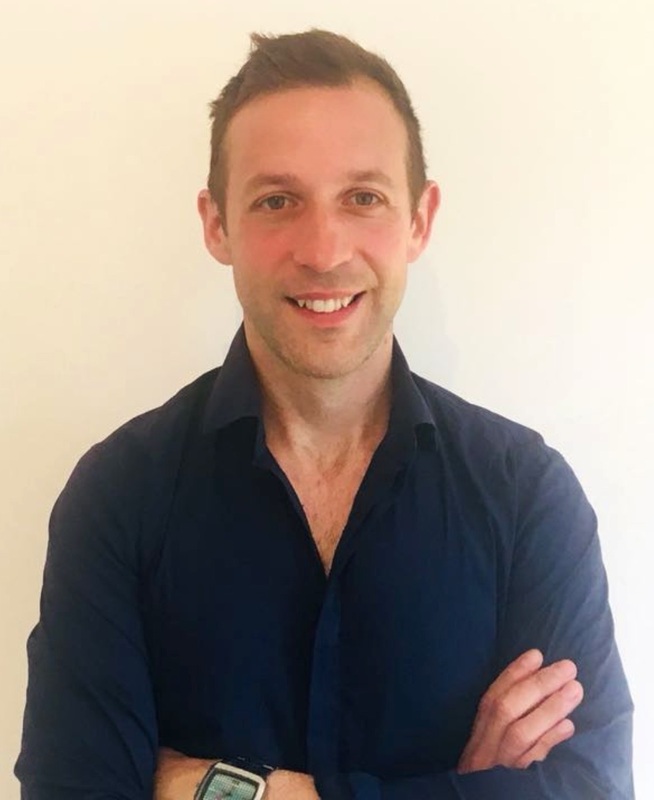 Peter has worked extensively over 18 years in both private practice in London as a spinal specialist and in the NHS in major London teaching hospitals in orthopaedics, musculoskeletal outpatients, care of the elderly, ITU and surgical wards. He has also been an advanced level physiotherapist for triage for several insurance companies. His clinical interests lie in rehabilitating patients with chronic pain, spinal pain, shoulder and work-related upper-limb pain, TMJ dysfunction (jaw and facial pain), post-operative rehabilitation, and the management of dizziness. Peter holds a first-class BSc (Hons) from the four-year physiotherapy programme from the University of Ulster, 1995-1999, and an MSc in neuromusculoskeletal advanced physiotherapy from University College London, 2005-2006. In his spare time, Peter is a keen runner and has been known to tackle a few half and full marathons in quick succession. To counter this, he has a great appreciation of chocolate, eating out, and has travelled extensively across the globe.